Do you require a stacking service? 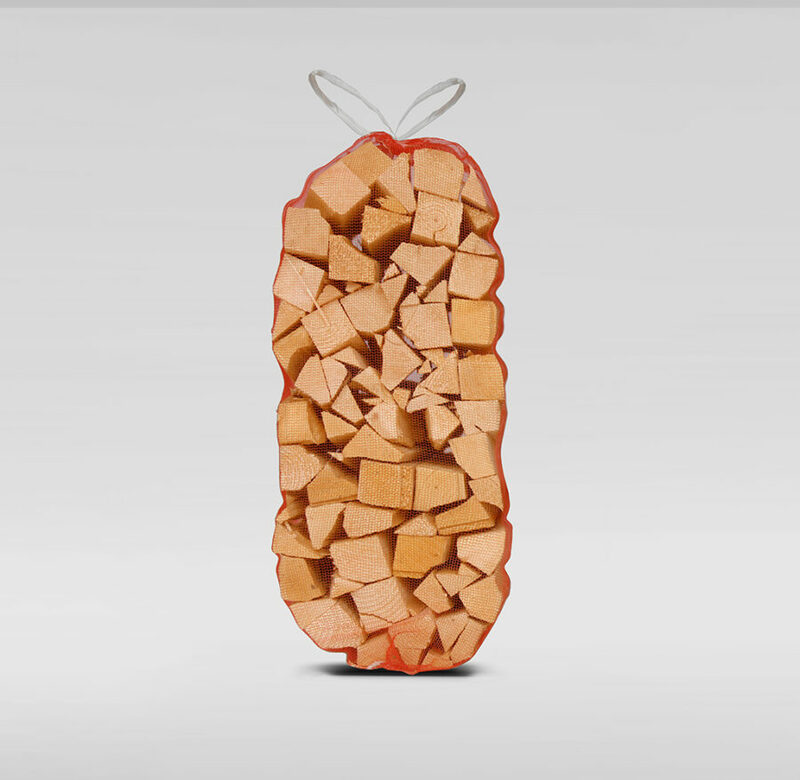 Our firewood and kindling is of a consistently high standard. We can deliver your firewood and kindling straight to your door at very competitive prices. We deliver our firewood and logs throughout East Anglia please visit our delivery page to see whether we can deliver direct to your door. 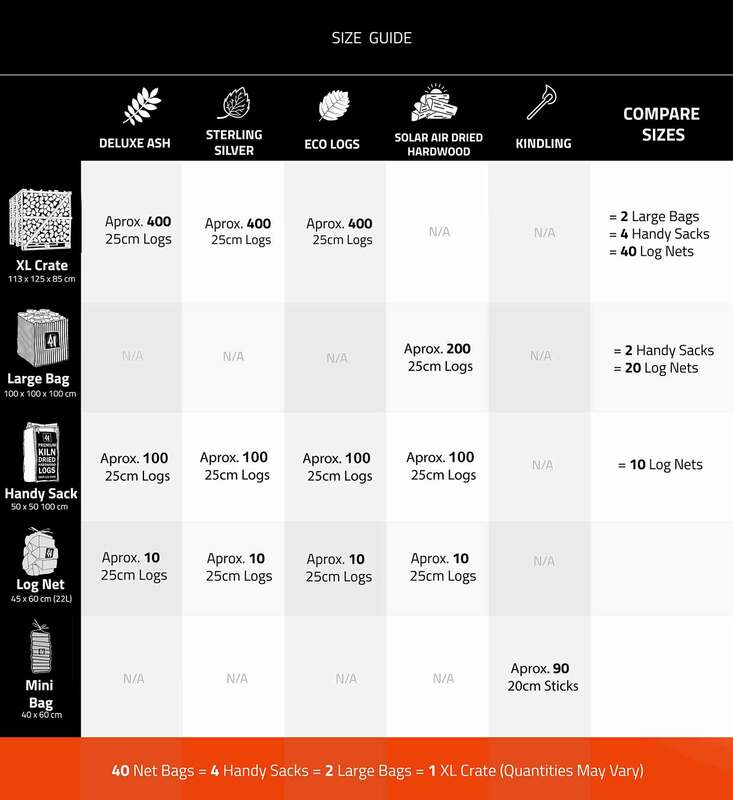 Our firewood and kindling is of a consistently high standard. We can deliver your firewood and kindling straight to your door at very competitive prices. We deliver our firewood and logs throughout East Anglia please visit our delivery page to see whether we can deliver direct to your door. If you are in the shaded map area, the it is highly likely that your product will be delivered by our in-house delivery team who’s intention is to make your delivery a great experience. We can always get your firewood where you would like to prevent double handling. If in doubt about the delivery method please email or call us on 0800 112 3469 (photos are always helpful). It is very important that once you have bought and had your firewood delivered that you are storing the logs in the best way. 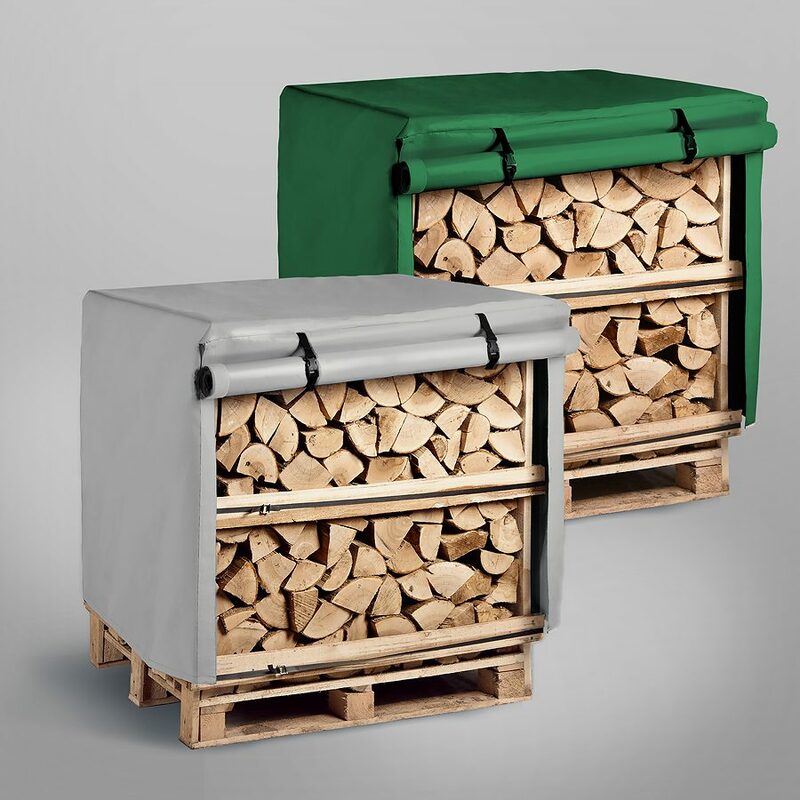 It is vital that the logs are under cover, a log store or our jackets are ideal. The logs need to be stored in a place where they are off the ground in a dry area where they can get good air flow. Good air flow is crucial as it moves the air preventing any moisture in the air to be absorb by the logs.